We launched our first promotion with Monarch Beach Golf Links in late spring 2016. We had success right out of the gate. The course was looking to gain new, recurring customers, and to fill their tee sheet when all golf courses are looking for a little extra boost – late afternoons, mid-week. The results: a significant number of new golfers, less gaps in the tee sheet, and a nice lift in supplemental, on-property revenue (golf shop and F&B). Including that first promotion back in 2016, through July 2018, we’ve now executed more than 10 separate promotions for Monarch Beach Golf Links and sister property Monarch Beach Resort. 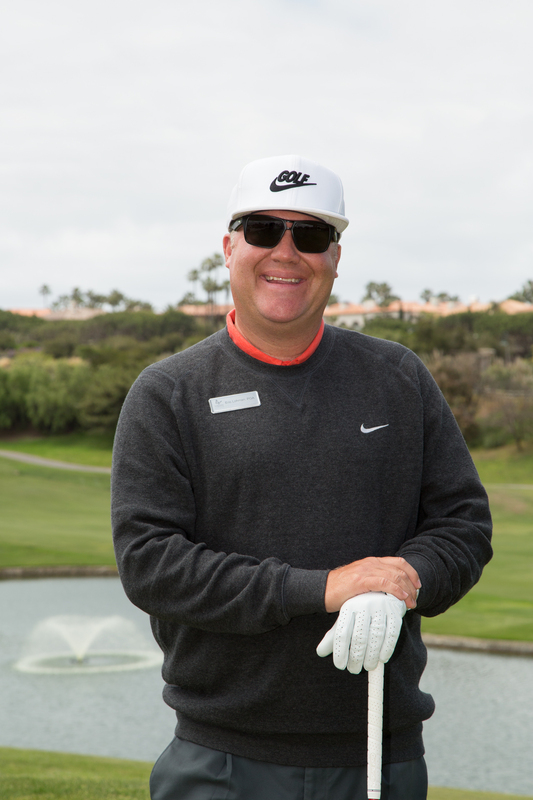 We sat down with Monarch Beach Golf Links’ PGA General Manager Eric Lohman and asked him why he turns to UnderPar to be a key cog in his ongoing marketing arsenal. Want to learn more about the success we’ve collectively enjoyed with our Monarch Beach partnership and promotions? Contact Greg Knuth, UnderPar US Director, at Greg@UnderPar.com or 619-757-7963 .